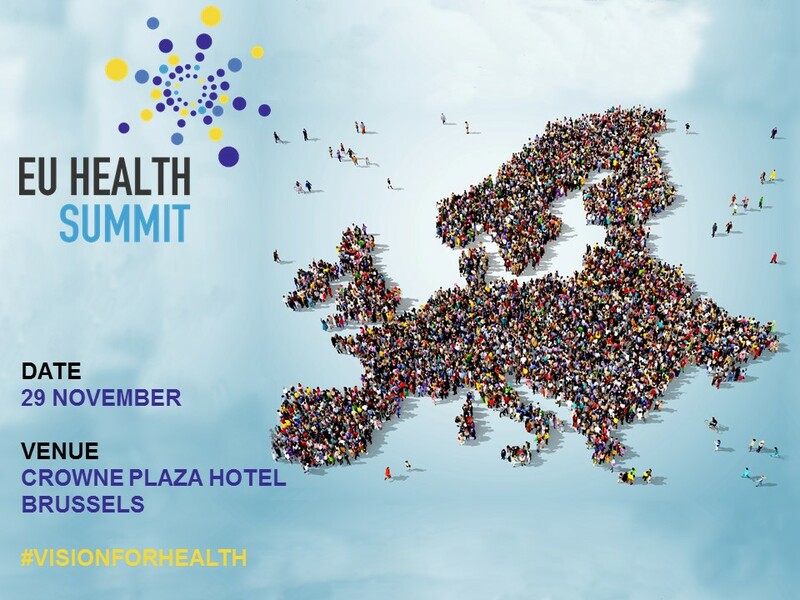 On November 29th we return to Brussels to co-host and take part in the first major EU Health Summit. We’ll be there amongst Europe’s key stakeholders to be part of the voice that will shape the future of health across the continent. Ahead of the summit and together with all other 27 partner organisations, we have put together recommendations for a shared vision for the future of health in Europe, calling upon the next European Commission and European Parliament to bring about necessary changes. The recommendations call for the European Commission, in particular, to have the tools and governance in place, including at high level, for ensuring a health perspective in all their policies, believing that the EU has an important role to play in ensuring a healthy future for Europe. You can find the key recommendations for a healthier Europe here; and the recommendations in full here.